Yes, they're just as great on the page as they are off it. 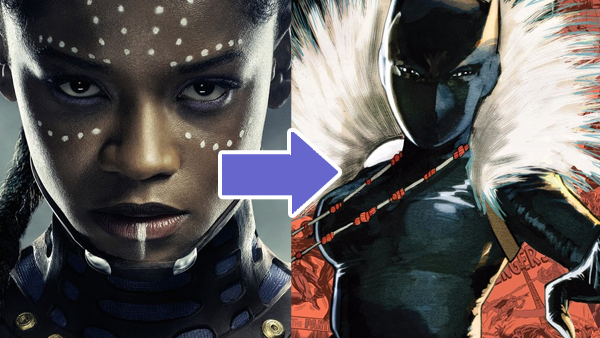 Making back twice its 200 million budget in less than a week from opening, Black Panther has made one of the biggest splashes in the Marvel Cinematic Universe thus far - which is saying something, considering that Disney and Marvel have reigned supreme in the box office over the last decade. 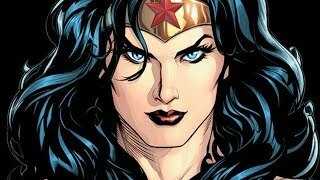 The film has been praised for its cast as much as its story, and while the diverse and multi-cultural cast has put their best foot forward with the characters they were given, there's a lot that had to be changed for a wider audience from the comics. Some characters stayed fairly faithful to how they were in Marvel's main comics universe, but most of them have gone through some serious changes in the transition from page to film. Here's how these soon-to-be iconic characters differ between their onscreen portrayals and their on-panel presences. 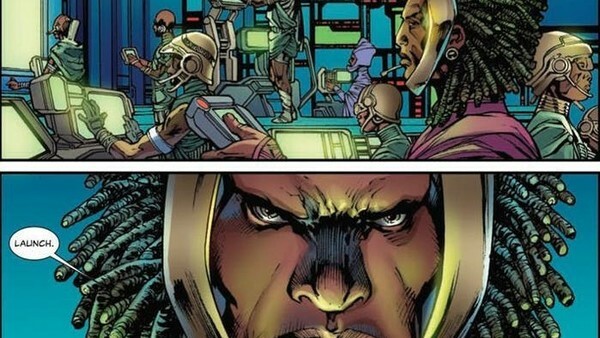 One of Wakanda's great warriors, W'Kabi was chief of Wakandan security and T'Challa's right hand man. He was identifiable by his many locks and his great stature as well as his left arm, which was bionic and could emit deadly blasts. He died protecting a wounded T'Challa while Shuri was set to take up the Black Panther mantle in her brother's absence, killed by the villain Morlun. He was eventually buried beside Zuri, honoured as "Protector of the Nation" and "Warrior and Friend". Still T'Challa's right hand man and close friend, W'Kabi is the young head of security of the rhino-rearing border tribe, his loyalty somewhat marred by his need for vengeance against Klaue, who murdered his parents after stealing Vibranium from Wakanda. He's no villain, but his loyalty seems to waver between a respect of tradition and a need for change. He's a complex character, both willing to help the outside world while being unwilling to break Wakanda's isolationism, reflecting real world views on international aid. 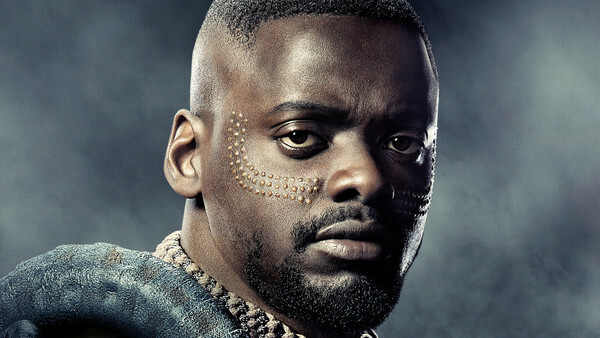 He's played by breakout star of 2017, Daniel Kaluuya, known from his roles in the popular series Black Mirror, and Jordan Peele's award-winning horror film, Get Out.